When it comes to smartphones, I’m one of the weird ones who use both Android and iOS. I see reasons why both sides of the fence say the other is better, and enjoy experiences offered by both platforms. However, the iPhone X may have just taken the cake as my favorite phone of all time. 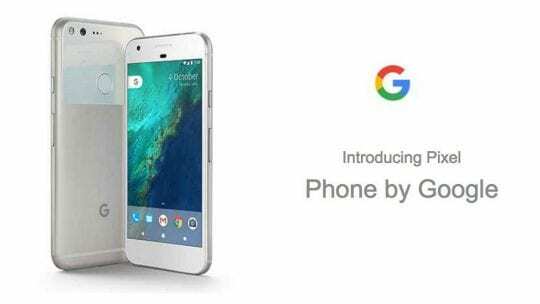 Previously, that title was held by the Nexus 5, which was released by Google back in 2014. The device had a sleek design, stock Android with no extra frills and was the most reliable device I had for quite awhile. Fast forward to this past weekend, and I finally picked up the iPhone X.
I had been drooling over the X every time I passed by one in the Apple Store or my local Best Buy and I just couldn’t wait any longer. I was happy to upgrade from my iPhone 7 Plus because I had grown extremely tired of the huge chin and gigantic forehead. iOS itself was not bothering me and was not seeing any decreased performance, it was just time for a new phone. From the instant that I purchased my own iPhone X until today, I have can’t stop thinking about how this may mark the return of Apple. Today, I’m going to tell you why the iPhone X is my favorite phone of all time and how this will likely change Apple’s future for the better. 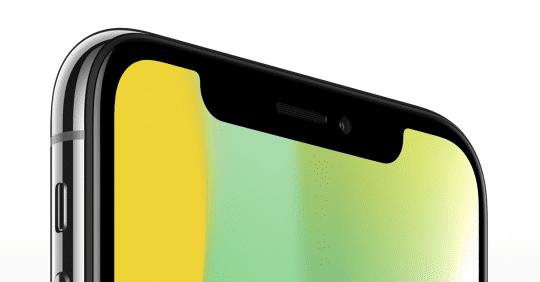 3 What about the notch? As I stated above, I had grown tired of the huge bezels offered by the iPhone 7 Plus and was ready for something new. 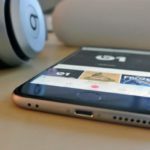 As someone who works for a prominent Android blog, I have seen and used quite a few “bezel-less” devices. 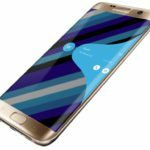 This includes Samsung’s Galaxy S8 lineup and Galaxy Note 8, along with other recently-launched Android devices. 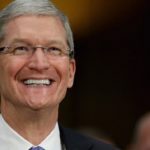 I knew that Apple would eventually follow suit, and what Apple produced in the iPhone X certainly hasn’t disappointed. Sure, it’s not the slimmest device in the world, but that’s okay. We surely don’t need another ‘bend-gate’ on our hands. 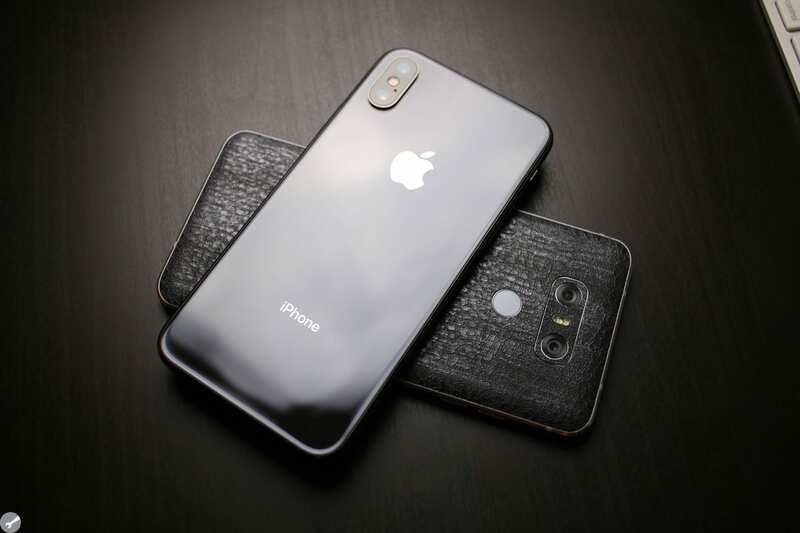 I was a fan of the Matte Black iPhone 7 Plus, however, this new “Space Gray” iPhone X looks PHENOMENAL. 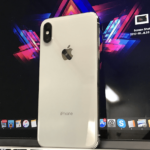 This includes the darker aluminum (or aluminium) frame to compliment, and even the plain White iPhone X still looks good (it’s just not for me). Gone is the all-metal design, huge bezels, and the home button. But we’ll touch on the home button a bit later. For the first time in quite some time, the iPhone X feels just about perfect to use, and I never feel like I’m going to drop it accidentally. Keeping with the trend of design, I would be remiss to skip over the actual display of the iPhone X. The device marks the first time Apple has opted to use an OLED display panel, one that was actually provided by Samsung (surprise, surprise). However, with Apple’s True Tone display features, this may actually be the best display on a device that I’ve ever seen. The colors pop when they need to and are muted when the time is right. Of course, to the naked eye, things may not seem crisper when compared to the likes of the iPhone 7 Plus or 8 Plus, but the OLED display is much easier on my eyes than the old displays. Perhaps my biggest complaint with the “Plus” lineup of iPhones was the size of the actual footprint. For the sake of comparisons, the iPhone 8 Plus measures in at 6.24-inches x 3.07-inches x 0.30-inches and weighs 7.13 ounces. 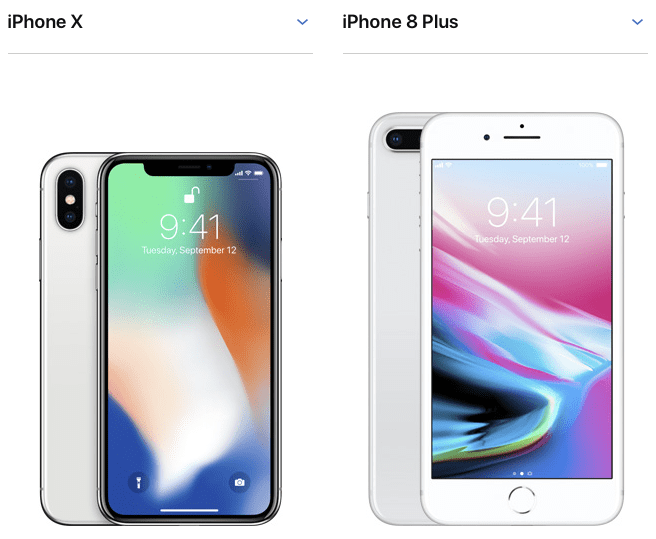 Meanwhile, the iPhone X is smaller in almost every aspect coming in at 5.65-inches x 2.79 inches x 0.30 inches and weighing 6.14 ounces. This is rather impressive to me considering the fact that the iPhone X features a larger 5.8-inch display, compared to the 5.5-inch display found in the 8 Plus. Some say that bigger is better, and that’s true, but it’s all about the way you take advantage of the size itself. I LOVE watching videos on my smartphones while I’m laying in bed, out for a walk, or just killing time. With the iPhone X, there was some concern that the dreaded “notch” would impede my video-viewing experiences. Well, that has just not been the case for myself. Instead, I’m embracing the notch and still continue to enjoy my favorite content in full-screen mode. It’s been said before and I’ll say it again – the notch just blends into the videos that you’re viewing and about 95% of the time, you never notice it. Of course, if the video you’re watching has little shadows, you may run into issues, but it’s a small sacrifice to enjoy this amazing display. Instead, my biggest complaint has been from app compatibility. One of the benefits in waiting so long to purchase a game-changer of a device such as the iPhone X is that developers have had the time to update their apps to embrace the notch. This means many of my favorite apps have already been updated with a new design, along with FaceID integration. However, the problem is the fact that there are still a few apps that have not been updated to full take advantage of this brand-new display. Instead, the app “letterboxes” and provides an experience that you would have on devices such as the 8 Plus or standard iPhone 8. Time will tell if more developers will jump on board, but Apple’s future course on developing possibly two new iPhone X iterations could force the issue. We’ll have to see how everything plays out this Fall, but I still expect more developers to “get their acts together”. The biggest concern that I had when it came to moving to the iPhone X from the 7 Plus was the lack of a home button. I watched countless videos about how well FaceID actually worked, and if it would be as fast as my trust fingerprint scanner. 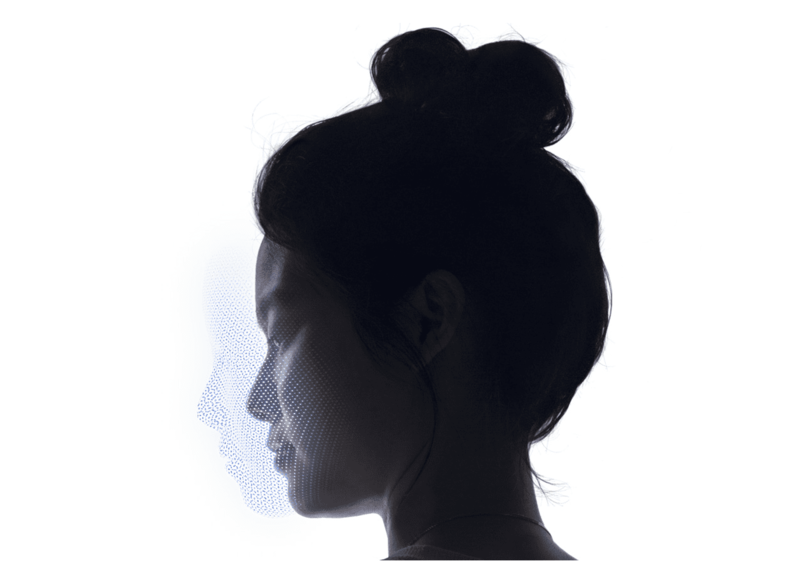 For the most part, FaceID has actually become a better option than TouchID ever was. I’m able to pick up my phone from my pocket, swipe to unlock, and be on my merry way faster than what was capable with TouchID. Sure, I still run into times where I have to reposition my phone in order to get FaceID to recognize that it’s me, but that’s to be expected. This mainly happens when I am running errands and don’t look at the camera right away, but I can quickly readjust and get into my phone. Since the fingerprint scanner has been removed, this leaves the user looking to gestures to navigate around iOS. I have already been a fan of the limited gestures integrated into iOS, but am a bigger fan of the macOS gestures that are integrated into the Magic Trackpad. This gave me a bit of a leg up when getting used to the iPhone X.
Swiping up to unlock your device and go home is intuitive, and so is using the bar at the bottom of your display to swipe between apps. The only gesture that I have seemed to have issues with is the multitasking gesture. For some reason, I can’t wrap my head around actually pausing when swiping up. I’m sure this will change in due time, but since you shouldn’t be closing your apps anyways, I’m sure this won’t be too much of a headache in the future. I wanted to add a section in here about the camera, but I admittedly haven’t been able to put it through its paces just yet. The weather has not been kind, so I’ll have to revisit my “camera review” at a later date. Instead, there are some other features packed into the iPhone X that are making me excited. First and foremost, we have wireless charging. This is made possible due to the new all-glass design, but what makes me even more excited is the fact that Apple will be adhering to the Qi wireless charging standard. With iPhone’s now joining the world of wireless charging, you’ll be able to go to your local Starbucks and get charged up, without worrying about dealing with a bunch of extra cables. 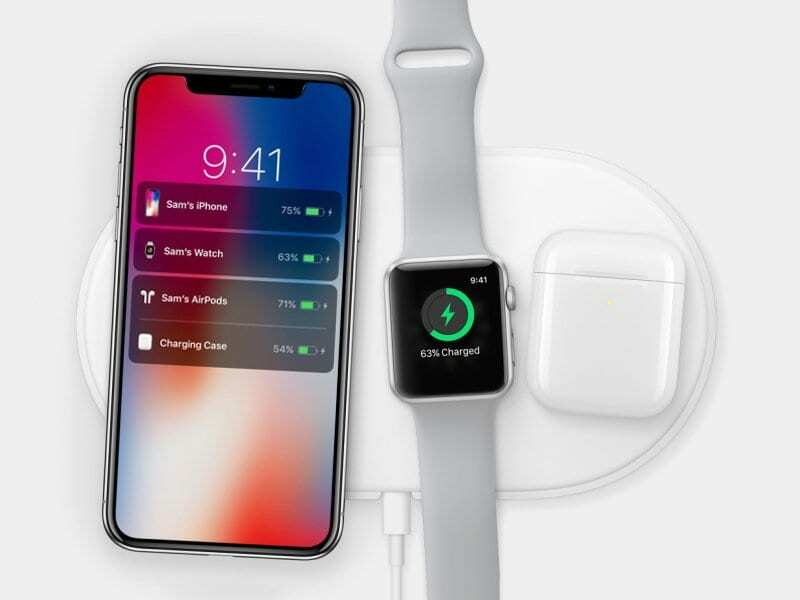 On the home front, Apple’s upcoming AirPower charging pad, will be the end-all-be-all option if you own an iPhone X, AirPods, and an Apple Watch. This is going to be one of the highest-selling accessories of the year, and everyone will have a hard time getting ahold of it. Fast charging is next up on the list, and this may seem a bit redundant, but that’s the point. 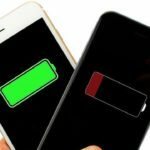 Android devices have taken advantage of Qualcomm’s Quick Charge technology for years, but Apple is just now officially supporting fast charging. Being able to go from 0 to 50% in just 30 minutes is a God-send and is something that should not be taken for granted. Going out for a night on the town? Throw your iPhone X on the charger while you’re in the shower and getting ready and you’ll have enough juice to last you throughout the night. The issue that I have with what Apple did considering fast charging is forcing its customers to purchase a new bevy of accessories to take advantage. First, you’ll need at least an 18 watt USB Type-C charging brick, and then you’ll need to spring for a USB Type-C to Lightning cable. Total cost if you go through Apple? $75. You can go the “Amazon route” and get perfectly suitable options for less than $50, but Apple should have included the proper accessories in the box. The lack of an included fast charger has been my only disappointment with the iPhone X to date, and it’s still early on. However, the iPhone X is the best smartphone I’ve ever used, and I look forward to seeing what Apple has in store for the future with iOS 12 and the next generation of the iPhone X. From its gorgeous design to new software features and more, the iPhone X is one of the few devices to truly make me drool and I am more than happy to finally own one. Here’s to the future! iPhone 7, What’s the Big deal with AMOLED Displays? How Will Apple Position Future iPhone Lineups? I love my X too! Thank you for sharing your thoughts–I couldn’t agree more. 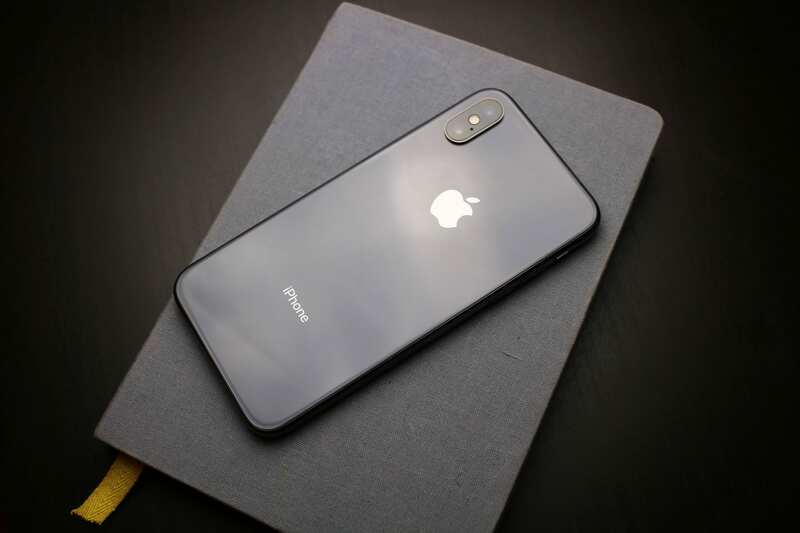 Love my iPhone X–it’s the best iPhone yet. How did we get from the W.A.L.T. to the iPhone?